We have reported yesterday that Stylish Star Allu Arjun will participate in the ‘Swachh Bharat’ cleanliness drive on Sunday. However, reports are now coming in that the actor has canceled the program following the shocking demise of Nandamuri Janakiram. A large number of Mega fans were expected to participate in the drive and keeping this in mind, Allu Arjun has decided to postpone his event temporarily. 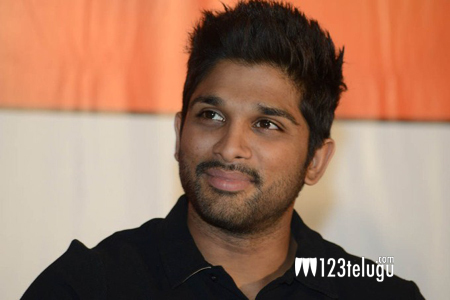 Allu Arjun has already expressed his deepest condolences to the grieving Nandamuri family. Earlier last month, Allu Arjun was nominated for the ‘Swachh Bharat’ drive by Akkineni Nagarjuna. Accepting his challenge, Bunny decided to clean the neighborhood near his residence. A fresh date will be announced shortly.